NADRA has developed an expertise to integrate and implement Intelligent Video Surveillance and Behavioral Detection Systems; programmed to track the identified area and send an alert when the subject (e.g. humans) violates predefined rules. The system is programmed to analyze and assess video sequences on real time basis without human intervention. It has the ability to develop complex behavior of individuals, small groups, crowds and interactions of people and vehicles. 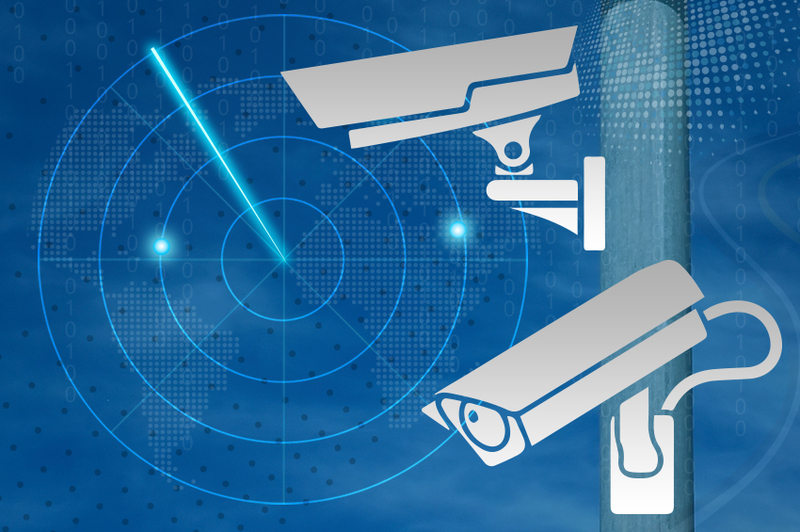 This system comes across as far more accurate, cost effective and scalable compared to the traditional and conventional surveillance methodologies.